Original artwork, by Tim Baynes, derived from my Photo of Beachy Head. 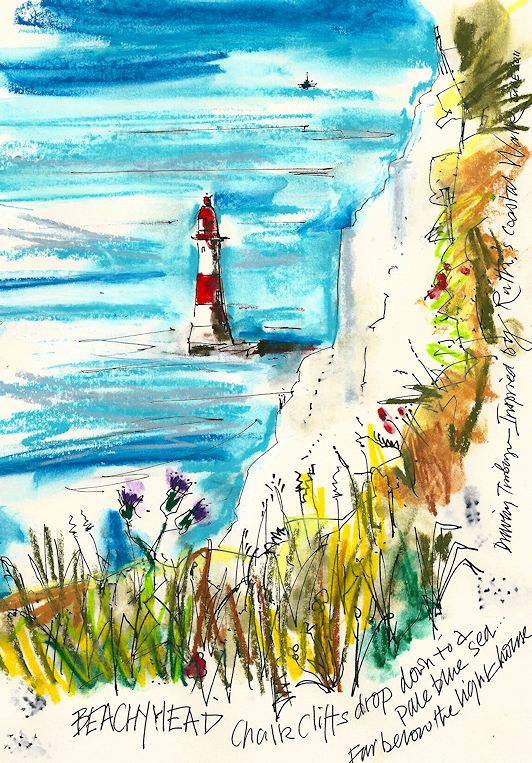 The first picture painted by my ‘artist in residence’ – Tim Baynes – captures the spirit of Beachy Head. 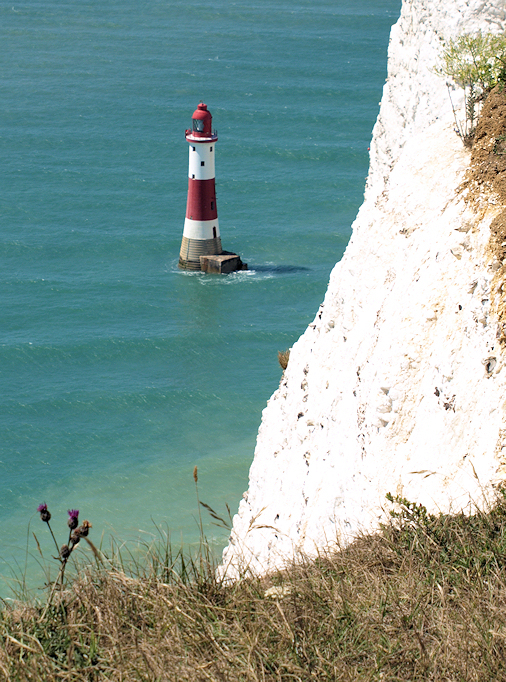 You can read about my visit to Beachy Head in my blog, when I walked from Eastbourne to Seaford. To see more of his work, please visit Tim’s website. timbaynesart.co.uk.